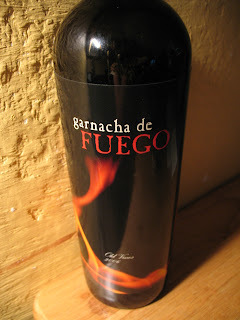 I can't agree more about the Garnacha del Fuego - saw a case stack for it at Whole Foods and remembered your recommendation. V. tasty with pizza & movie! 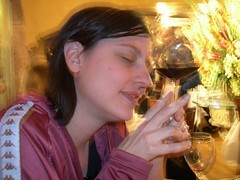 Any wine from Jorge Ordonez's book will be a value that you can drink all the way to the bank!